Read more about each of them below and allow them to inspire you with their work! 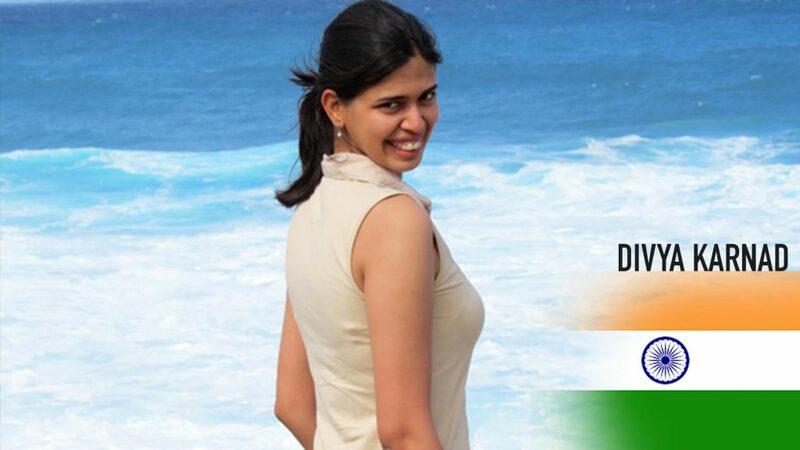 Divya Karnad has always combined science with conservationism. 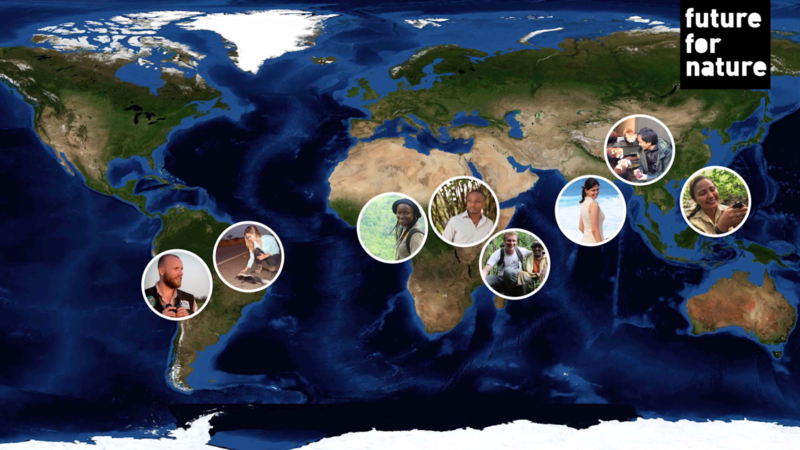 During her bachelor she created a Young Women in Conservation programme that enabled 480 students to participate in local marine conservation. During her PhD she identified light sources that had the least amount of impact to use on coastal beaches to successfully protect over 200.000 Olive Ridley sea turtles. She recently discovered that the domestic demand for shark meat, instead of fin export, is a primary driver for harvesting shark bycatch in India. 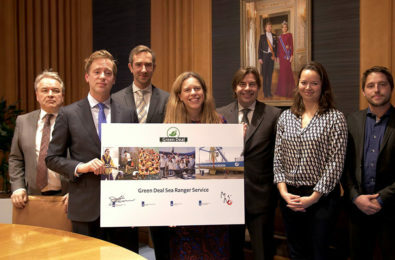 This lead her to set up InSeason Fish, a sustainable seafood initiative. 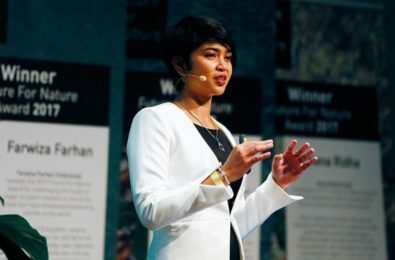 If she should win the FFN Award Divya would start a shark protection programme along the Coromandel Coast (India) that includes a citizen-science programme and cooperation with fishermen. Fernanda Abra is a road ecology expert and entrepreneur driven to prevent road kills as much as possible and restore habitat connectivity. 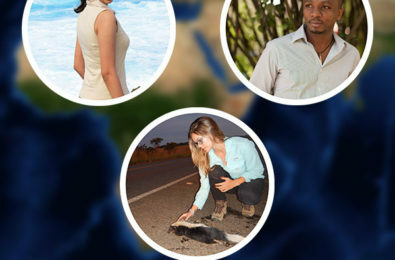 In 2014 she founded ViaFAUNA Environmental Studies, a consulting company focused on the management of wildlife along roads, railroads and at airports. She conducts research and synthesizes data about the effects of roads on wildlife as well as the effectiveness of mitigation measures. Together with stakeholders she also works on implementing practical solutions. 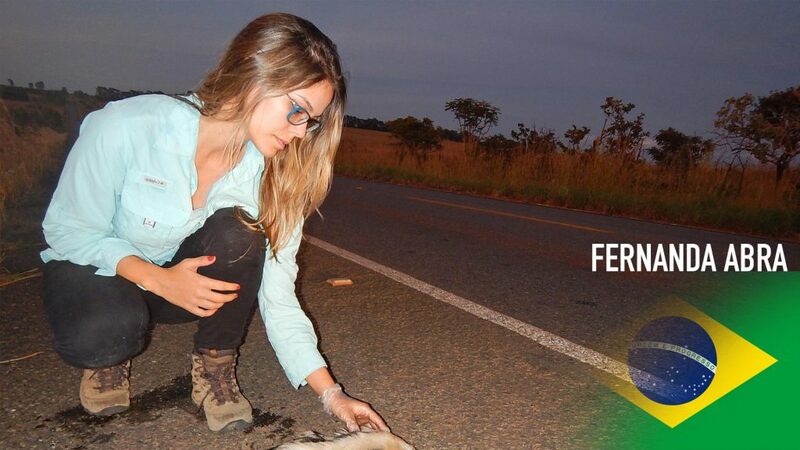 If she should win the FFN Award Fernanda would develop a data-based strategy to mitigate roadkill and barrier effects to increase likelihood of implementation. Furthermore, she would develop a road ecology training for state and federal environmental and transportation agencies in the Cerrado and Atlantic Forest biomes in Brazil. This would directly improve the quality and quantity of mitigation measures strategies to reduces road-mortality in 22 states. Hugh Doulton’s first trip to the Comoros as a student, inspired him to devote himself to the protection of the Critically Endangered Livingstone’s fruit bat. 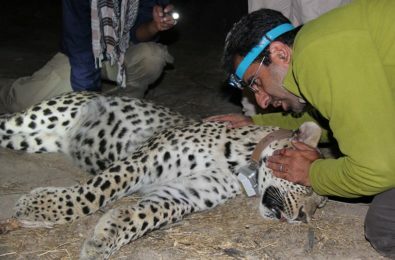 He developed an innovative ‘landscape approach’ aiming to tackle the root causes on biodiversity loss. For this he founded the NGO Dahari in 2013. Today this organization employs 60 people and is responsible for many conservation successes and rural development work benefitting over 5000 families. Until now Hugh and his team have managed to protect four roost sites (240 bats) involving local farmers. 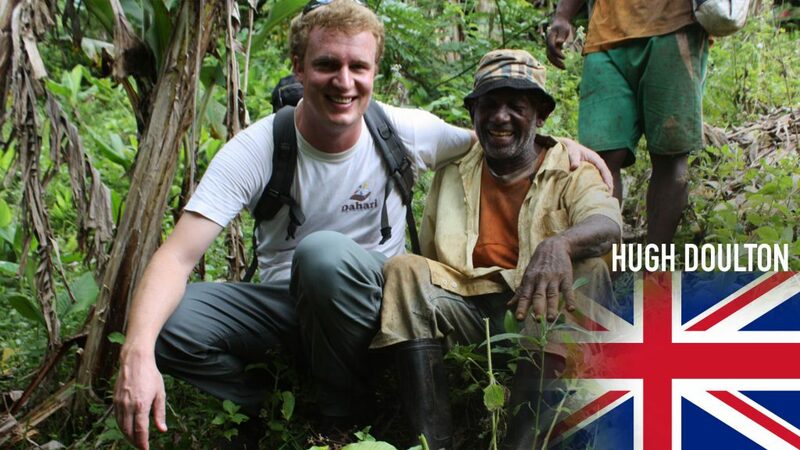 If Hugh should win the FFN Award he would expand his successful conservation agreement scheme to the remaining roost sites on Anjouan and Mohéli and support research into feeding ecology to feed into a complete conservation plan. Iroro Tanshi is a Nigerian bat specialist. 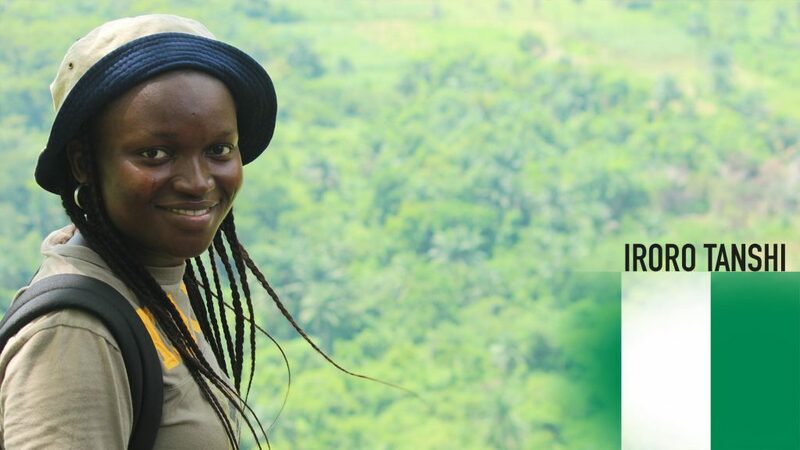 Among other things she developed and maintained a national database of Nigerian bat records, founded her own NGO and mentored students and peers in species conservation. Recently in Nigeria, she discovered a population of the Short-tailed Roundleaf bat. After an extensive search she and her team only found one roost. It is probably the last one, since cave roosts in Cameroon have all been destroyed by mining. Now, she is determined to save this population and by doing so saving this species from extinction. She launched the ‘Zero Wildfire Campaign’ to enforce farm fire bans and to raise local community awareness of the value of undisturbed caves and a healthy forest. If Iroro should win the FFN Award she would spend it on the protection of the last known roost of this bat, for example by developing a single species protection plan together with local leaders, park managers and the IUCN Bat Specialist Group. Furthermore, she would train the next generation of bat conservationists in Nigeria and Cameroon for it is of great importance that the species are monitored and protected before they disappear. 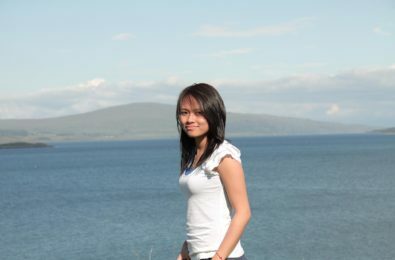 Jessa Garibay joined an environmental youth programme at the age of 14 and never stopped to challenge herself to safeguard species and protect landscapes. In 2014 Jessa co-founded the NGO Centre for Sustainability PH (Philippines) which aims to contribute to a Sustainable Future for Palawan through the establishment of terrestrial and marine protected areas with an integrated approach incorporating livelihood, education and conservation. They managed to establish the biggest Critical Habitat by 7-fold: Cleopatra’s Needle Critical Habitat (CNCH). 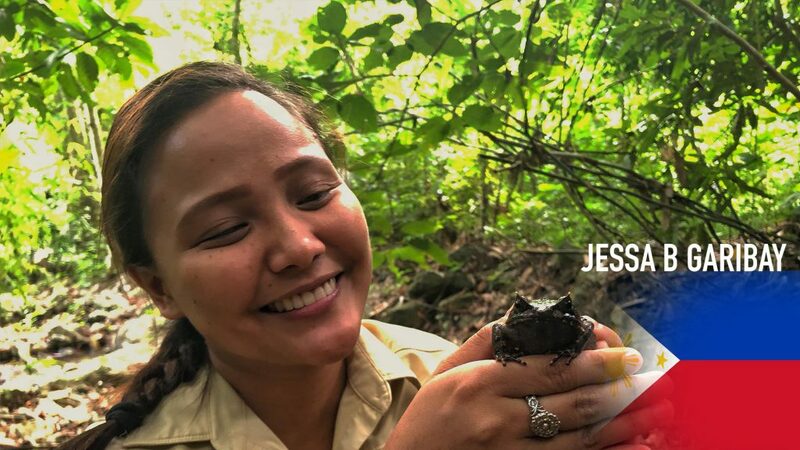 If Jessa should win the FFN Award she would start education and conservation programmes devoted to three threatened endemic amphibians, Palawan Toadlet, Busuanga Warty Frog and Palawan Horned Frog. It is her ambition to highlight these unsung ecosystem heroes, especially the Palawan Horned Frog whose existence is threatened by habitat loss. 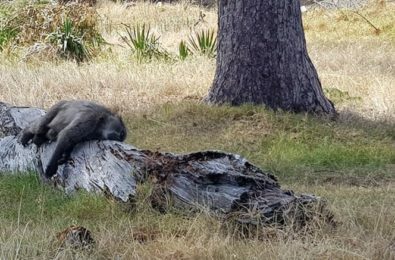 Olivier Nsengimana spent the first five years of his career as a field veterinarian with the critically endangered wild mountain gorillas. In 2014 he choose to focus on a completely different, but also endangered species: the Grey Crowned crane. 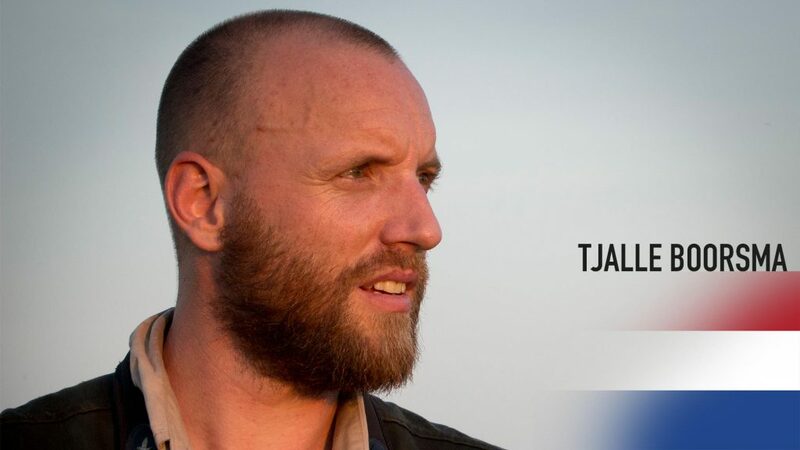 He founded the NGO Rwanda Wildlife Conservation Association (RWCA) and expanded the organization from scratch to 15 employees and 58 volunteers in 2018. Together they have registered 274 captive cranes, reintroduced 147 to the wild, trained rangers, engaged local leaders to protect other key crane areas and they are tackling the problem of illegal trade. Now, they are building a facility for disabled and injured cranes to achieve their goal of removing all Grey Crowned cranes from captivity. 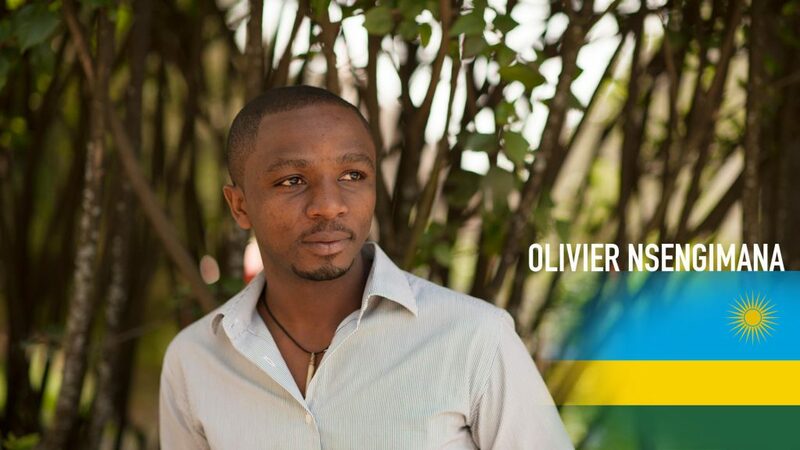 If Olivier should win the FFN Award he would take the Crane project to the next level, with capacity building of rangers, post release monitoring, involving youth and community members in tree planting events and monitoring changes in the population numbers. 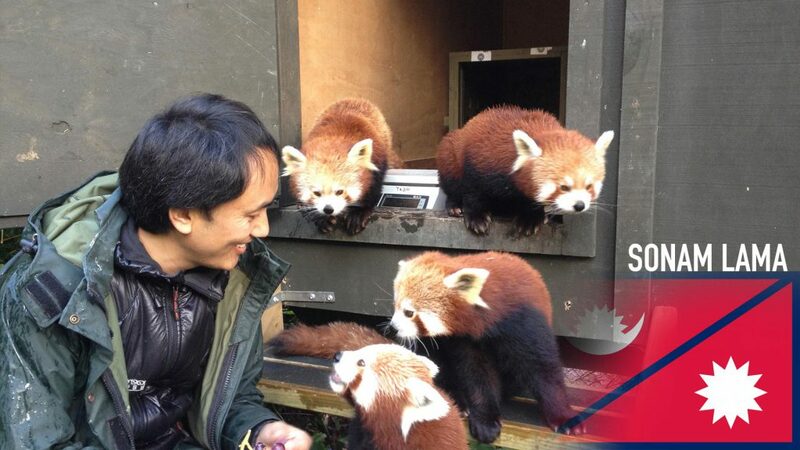 Sonam Lama has been involved in the protection of the Red Panda in eastern Nepal since 2006. He is one of the three founding staff members of the NGO Red Panda Network. 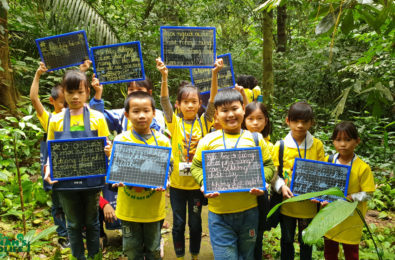 Among other things he established a network of Community Forests, where citizen scientists (Forest Guardians) monitor red panda and are involved in anti-poaching activities. Recently Sonam rediscovered the marbled cat and found the first proof of the dark red muntjac in Nepal. If Sonam should win the FFN Award he would invest in capacity building of local conservationists in red panda range countries. With a special focus on empowering the local youth. 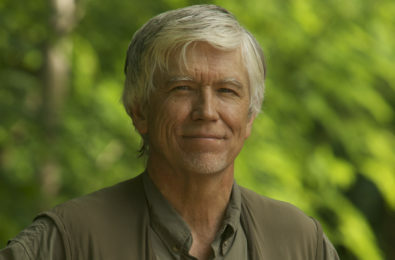 Tjalle Boorsma worked as an arborist in the Netherlands for several years, but chose to follow his passion for tropical nature conservation and went to Bolivia to protect the Blue-throated Macaw. He developed a recuperation programme for the Barba Azul Nature Reserve the habitat of the Macaw. 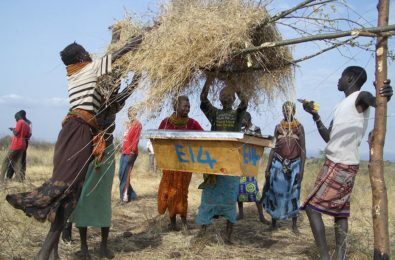 This programme includes a rotational cattle management programme that offers farmers an alternative: beef production can go hand in hand with species and habitat conservation. He also discovered where the Macaw breed, which is important information to establish full lifecycle protection. 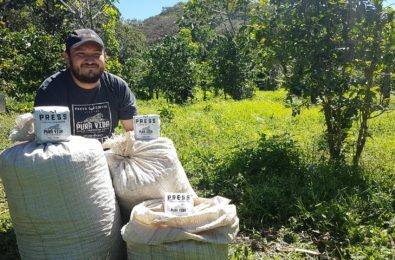 If Tjalle should win the FFN Award he would focus on protecting breeding macaws by improving and protecting breeding areas and by creating new ones.